So, the rumours were true. 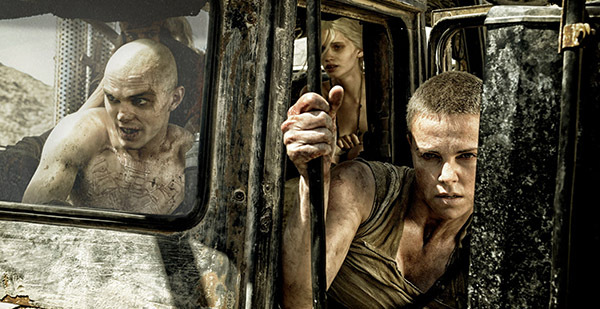 Despite the lofty poster of Ingrid Bergman, the Cannes Festival 2015 is offering a prime slot to the George Miller sequel: “Mad Max: Fury Road”. The latest in the iconic post-apocalyptic series will be presented in the Official Selection Out of Competition on Thursday 14th May 2015 at the Grand Théâtre Lumière. After a gap of 30 years, the hero of the legendary saga returns. The role which launched Mel Gibson as a major acting force will be played by Tom Hardy . 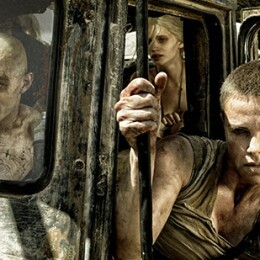 “Fury Road” also marks the return of director Georges Miller to action and science fiction films. The Australian writer launched the Mad Max series in 1979 before filming two successful sequels, Mad Max 2: The Road Warrior (1981) and Mad Max: Beyond Thunderdome (1985). Yes, it has been that long! Playing Out of Competition means it will not be in the running for a Palme – it’s the festival’s way of bringing media attention and crowds without compromising its artistic standards.